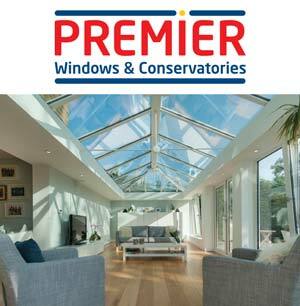 At Premier Windows & Conservatories we pride ourselves on our helpful customer service. We are here to help you find out everything you need to know, and we'll give you all the advice you need. Whether you need to know more about our products, or you would like to speak to our customer advisors - we will always do our utmost to contact you within 48 hours.